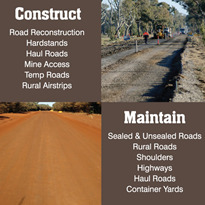 When developers, pavement design engineers and contractors are confronted with problematic materials that must be worked with, they face expensive and complex solutions. 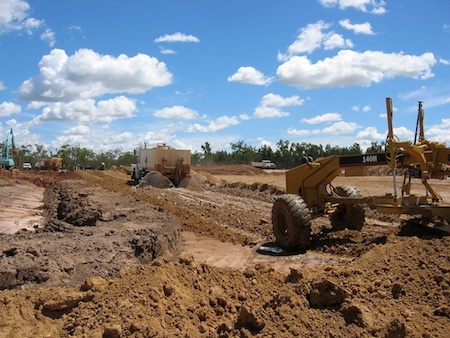 Engaging a specialised stabilising contractor, specifying intricate mix designs and the costly mobilisation of further machinery specific to the problem are often considered. 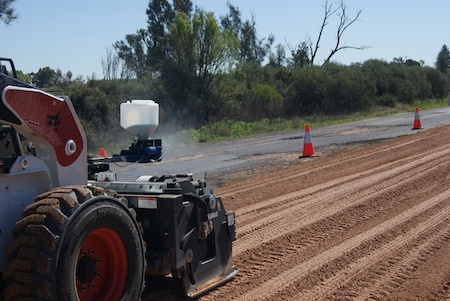 There is a way to to achieve a stabilised pavement result using standard machinery, graders, excavators and rollers, that are already available. 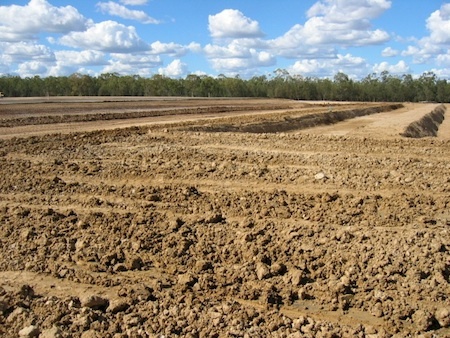 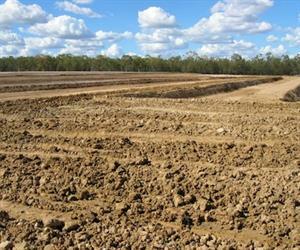 PolyCom Stabilising Aid is unique in its method and application. 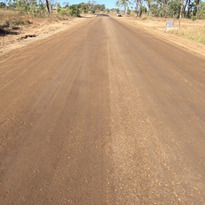 Used dry in its original powder form or mixed with water in a typical water cart PolyCom is easy to handle and to apply and delivers a long lasting pavement resistant to traffic and water erosion. 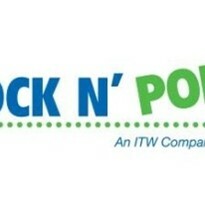 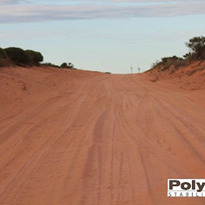 PolyCom is suitable for many different types of material from granitic sands which often suffer from water erosion, to clay that is usually frustrating to work with. 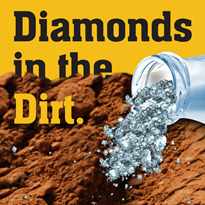 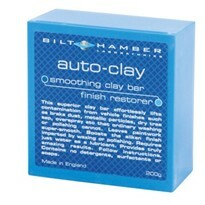 It can be added to sub-grade increasing the CBR, and to crushed rock for sealed and unsealed roads, both with outstanding results. 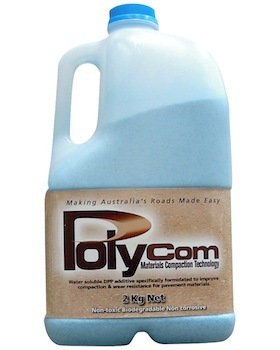 Just 2kg of PolyCom Stabilising Aid treats 50m3 of road construction material. 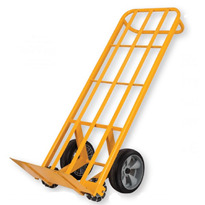 It is easily mixed with difficult to work with materials by blade or bucket mixing with a grader or excavator so bulk tankers and spreader trucks are unnecessary. 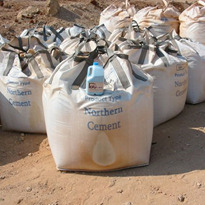 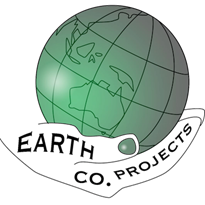 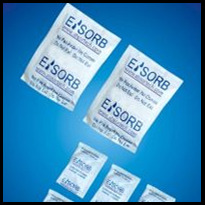 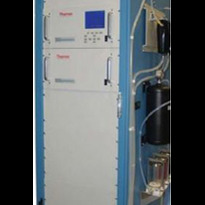 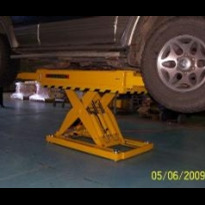 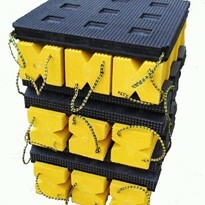 Specified mix designs and complex spreading procedures are dispensable. 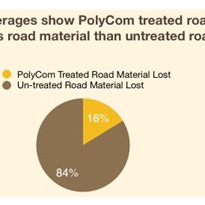 PolyCom produces comparable results to traditional stabilising methods such as lime and cement but is far easier to use, more economical and non-toxic. 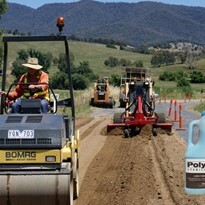 PolyCom Stabilising Aid is changing the way civil engineers, civil contractors and government departments approach earthworks. 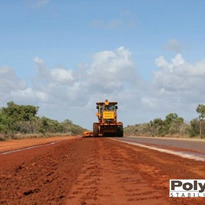 By using PolyCom they are able to make good use of the in-situ road material already available and are able to overcome and successfully resolve difficult project scenarios. 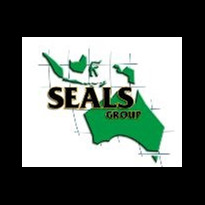 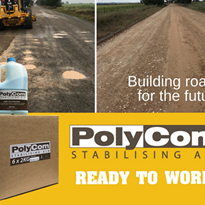 Supported by experienced consultants throughout Australia from the first PolyCom application until crews, contractors and departments are comfortable and satisfied, PolyCom may well be the answer to your costly soil stabilisation problems by getting the job done well, on budget and on time.